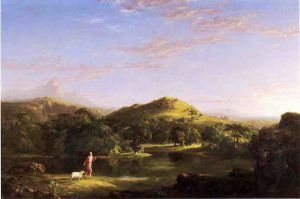 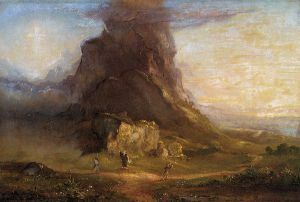 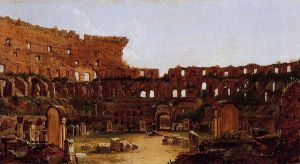 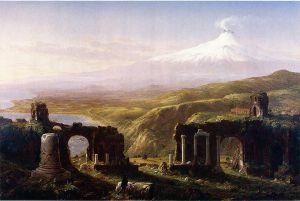 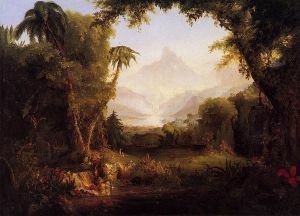 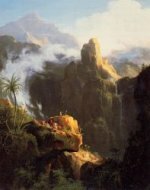 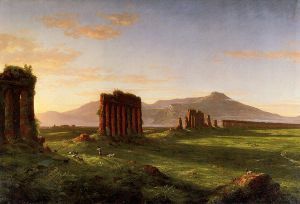 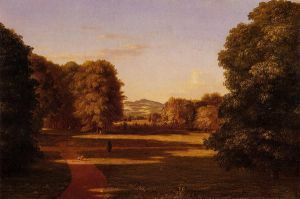 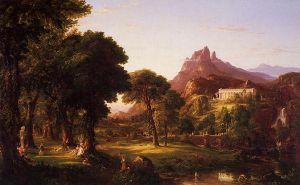 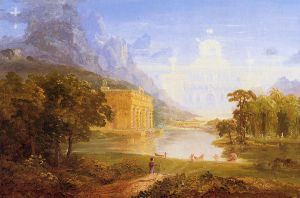 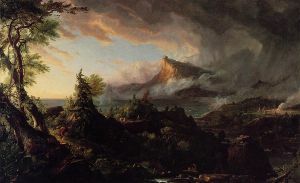 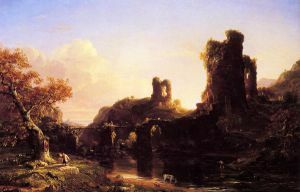 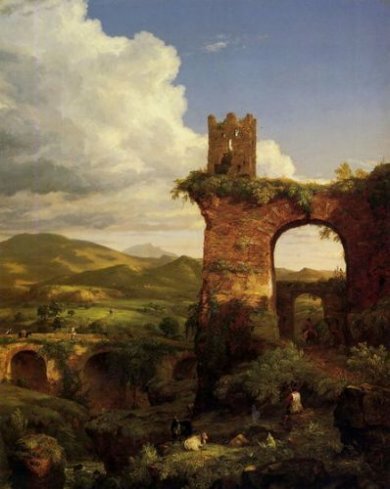 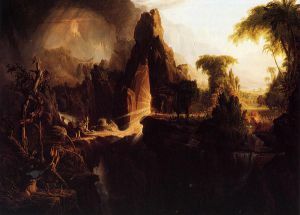 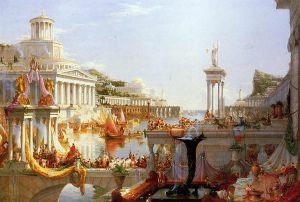 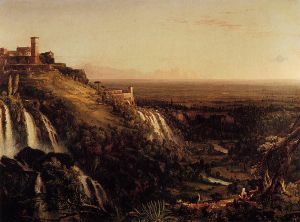 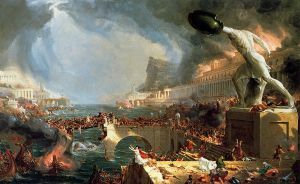 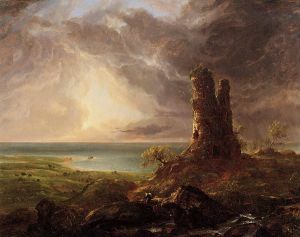 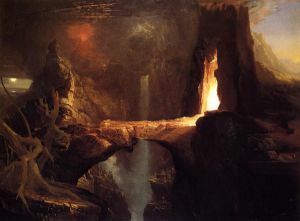 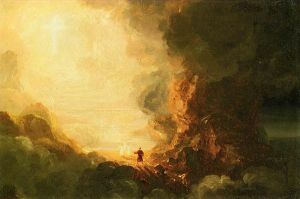 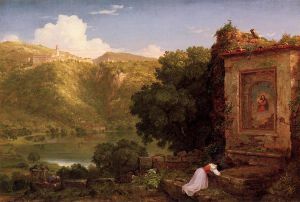 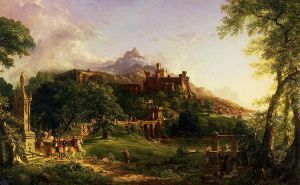 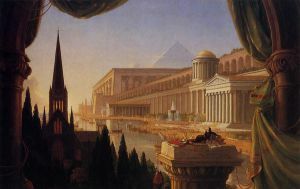 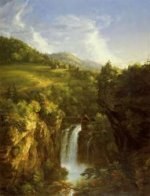 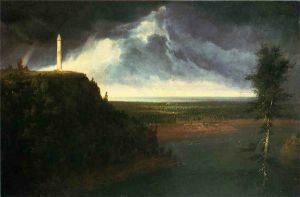 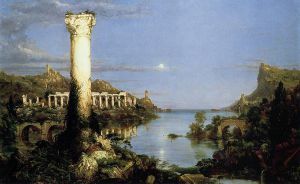 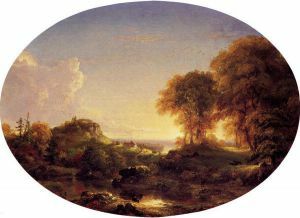 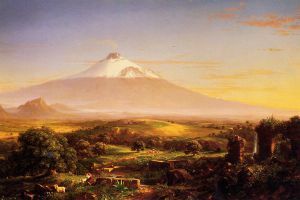 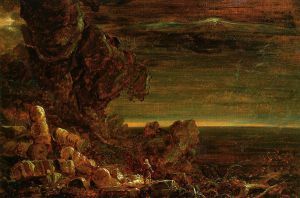 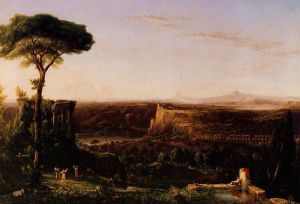 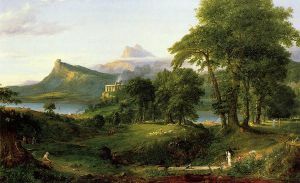 Thomas Cole (February 1, 1801 – February 11, 1848) was an English-born American artist. 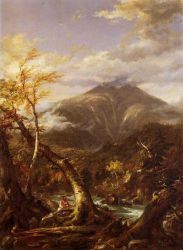 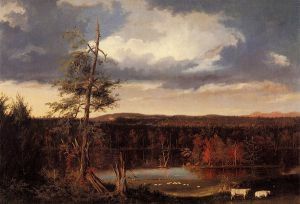 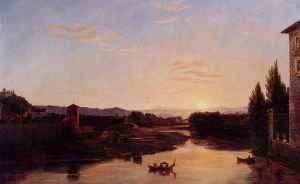 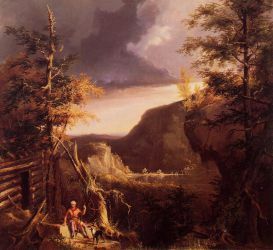 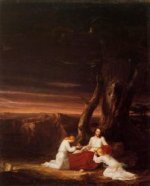 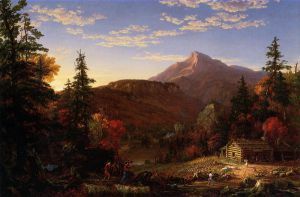 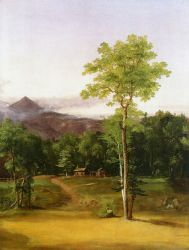 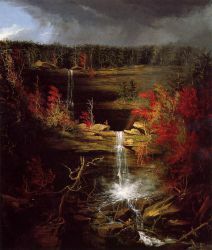 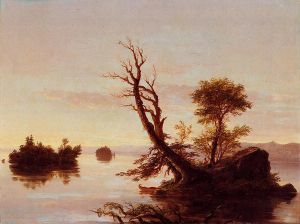 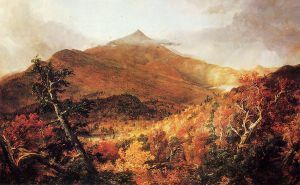 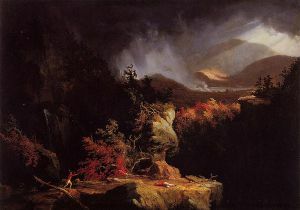 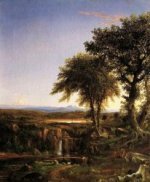 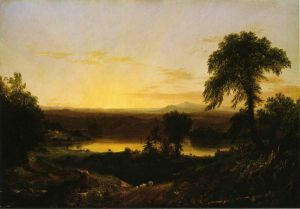 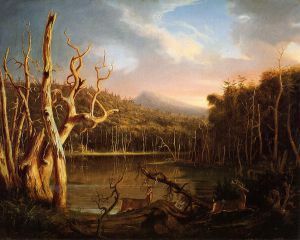 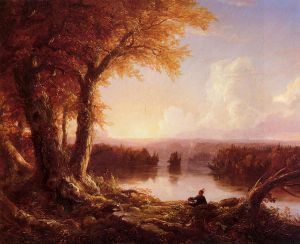 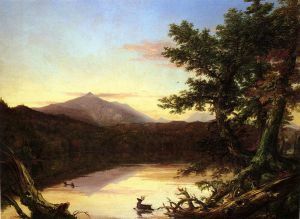 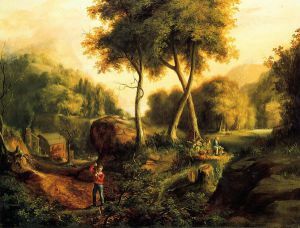 He is regarded as the founder of the Hudson River School, an American art movement that flourished in the mid-19th century. 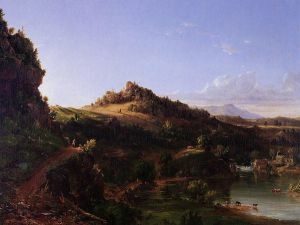 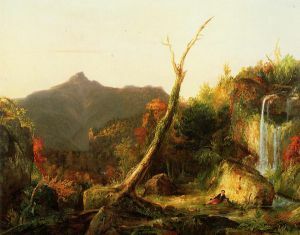 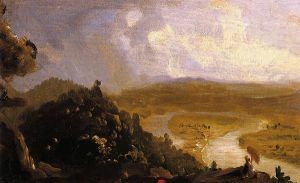 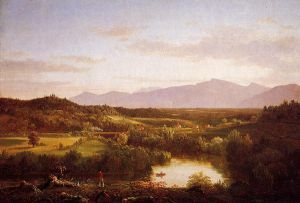 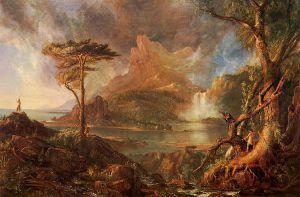 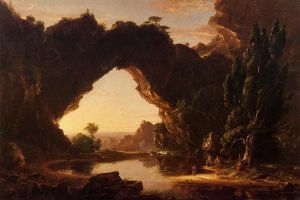 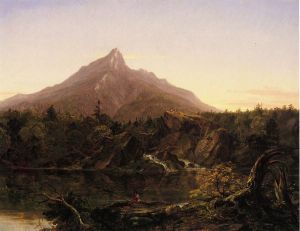 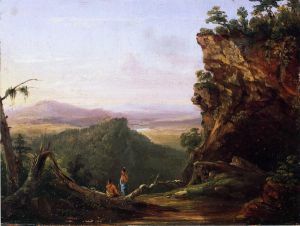 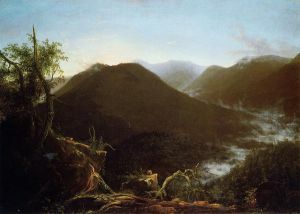 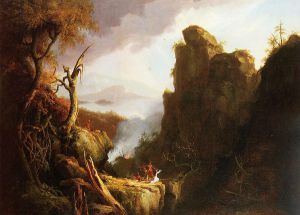 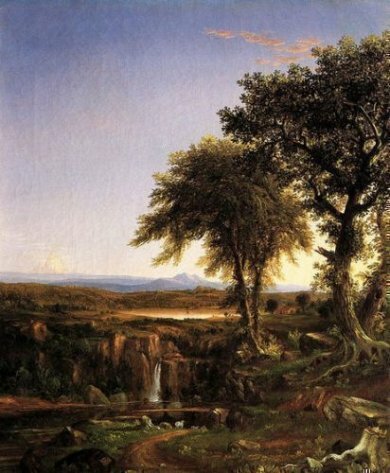 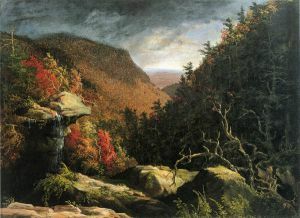 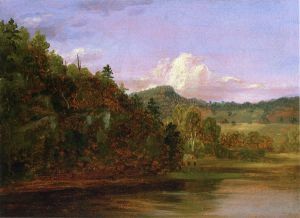 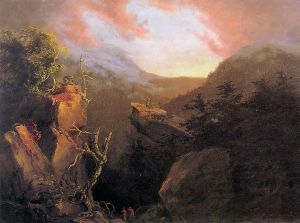 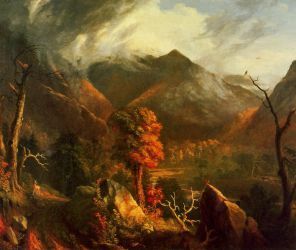 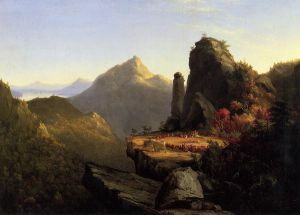 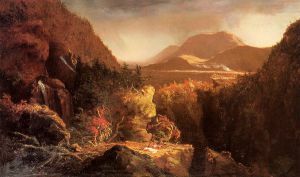 Cole's Hudson River School, as well as his own work, was known for its realistic and detailed portrayal of American landscape and wilderness, which feature themes of romanticism and naturalism.